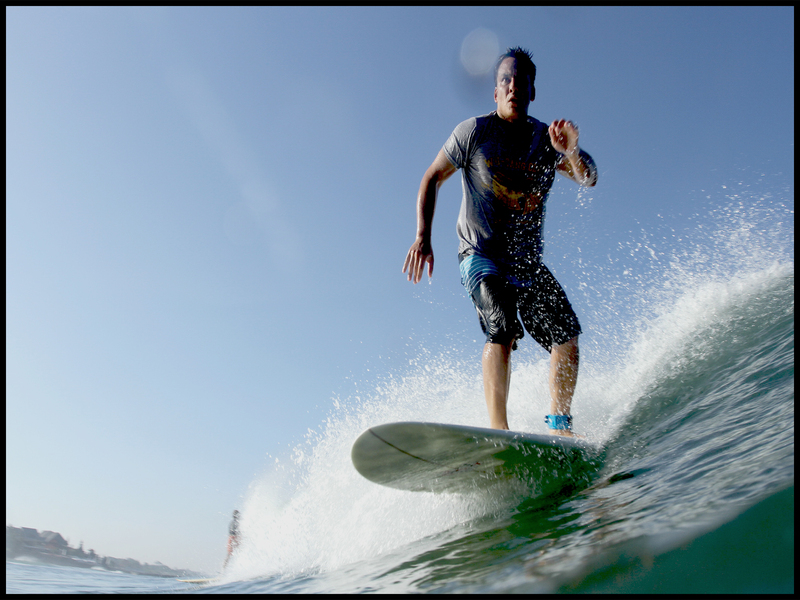 Let the Local Surf Guide Teach you how to surf. Explore the perfect spot in bali with local knowledge surf guide. 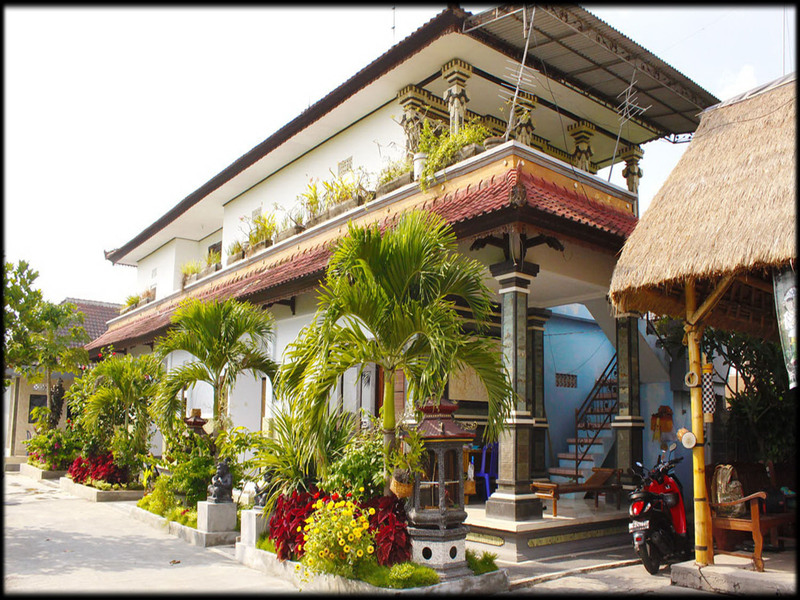 Explore the country side of bali. 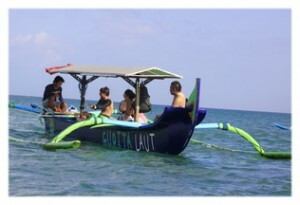 Discover all the surf spot in bali by boat. Feel close with the mother nature. Let’s stay with us and be our family. 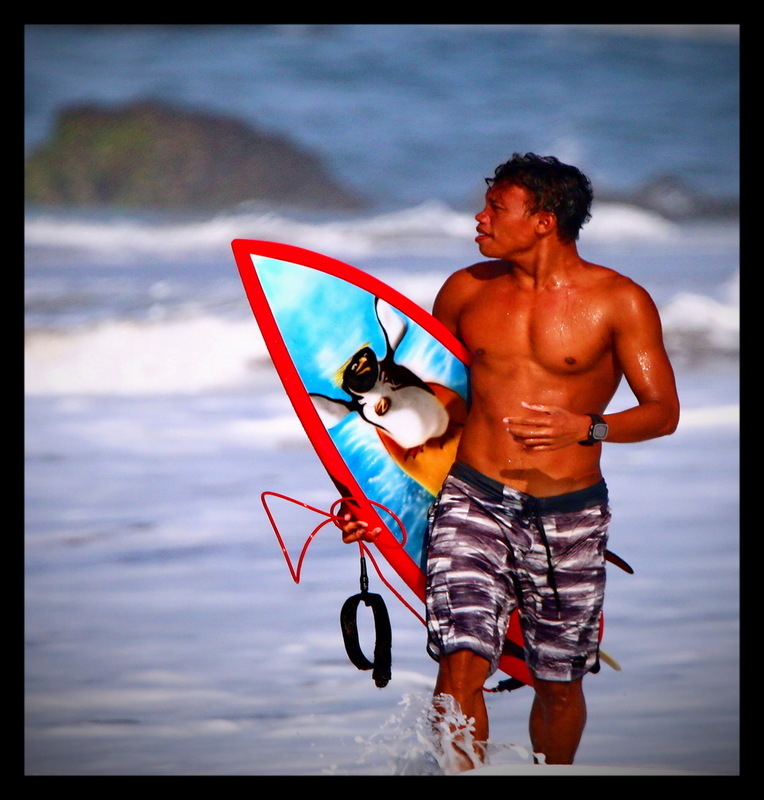 Have you ever dreamed about catching a perfect wave in the beautiful scenery of Bali? 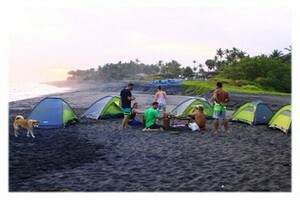 We help you to make your dream come true and make your surf holiday to an unforgettable experience! 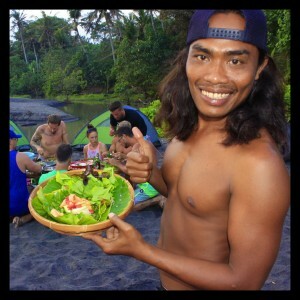 We offer private surf lessons, Bali surf trips with local knowledge and surf guiding around the island. It’s our intent to provide you with fantastic surf holidays that you will never forget. Whether you are an advanced or intermediate surfer, or a total beginner, we give tips and show you tricks for all surf levels that will increase your surf skills. 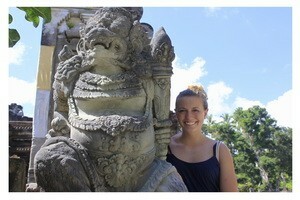 WHY CHOOSE THE LOCAL TO BE YOUR SURF GUIDE IN BALI ??? All extraordinary young guys devoted to surfing and teaching people of all ages and nationalities. to become as good as them. They all grew up next to the ocean, and they know how it works – the good and the bad. 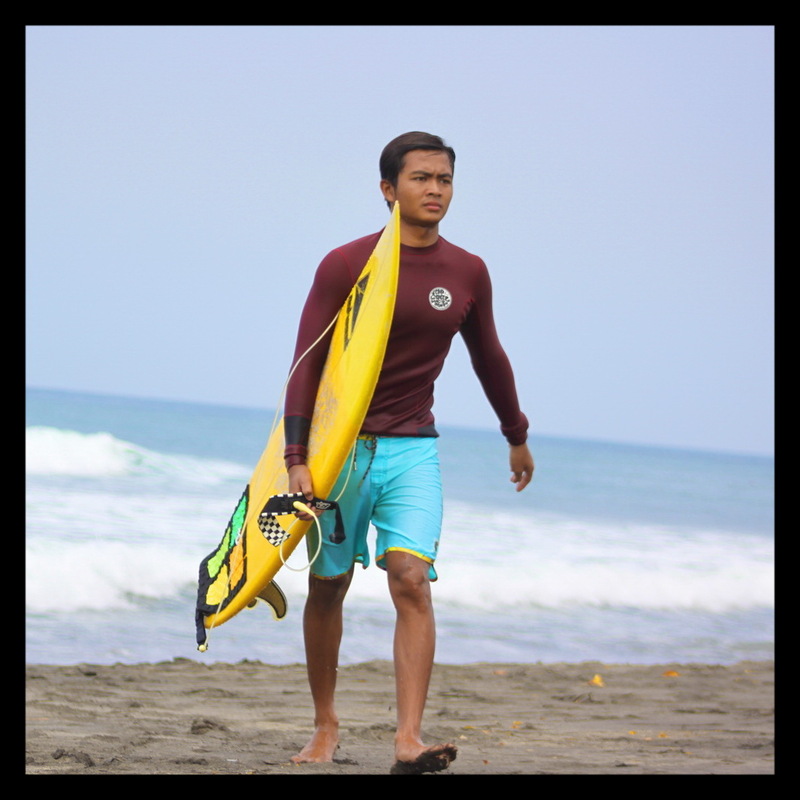 That gives them some very special skills to assist the beginners and experienced surfer staying safe during their surfing adventures. You will have a great time, adults and kids. You hear stories from smiles until the end of the day. It’s the same thrill they share to all different levels. 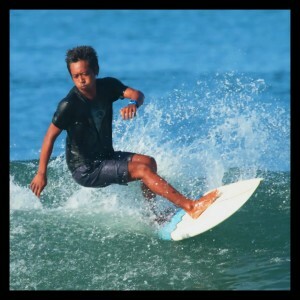 Also for kids – the three of them are the best choice helping young kids enter their surfing life. KOYO, the best looking of the bunch, a great all rounder with adult and kids and likes to give them confidence right from the beginning. 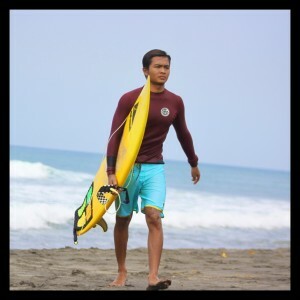 His home break is Seseh and when he’s not teaching, he’s surfing there with friends or even alone, he just cannot get enough. EDDIE, is very patient and excels with the safety aspects for any ages. He is very experienced, also in big surf. As the others, he raised up by the sea. His home break is the renowned Medewi Point and its breaks. Eddie has a beaming infectious smile, a mischievous sense of humour and very good teeth. WAYAN, He can make the peoples laugh all day long. Living and growing up in Seseh, he is professional surf instructor with over 15 years experience, he’s good in many aspect. he been to canada’s and living there for 10 years. cherry and friendly guy. who always ready to share how fun surfing is, and teach u how to surf as well.